Rogers has released the Rogers One Number Smart Phone iPhone app, which quietly hit the App Store back in mid-October. It allows existing Rogers customers who use One Number to make free long distance calls, texts and video chats from their iPhone using their existing Rogers number over data/Wi-Fi. With the Rogers One Number app for your iPhone, you can talk, text and video chat with family and friends using your existing Rogers wireless number. 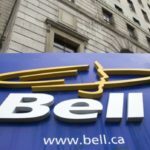 Call or text any Canadian number for free and save your wireless minutes. Use on Rogers mobile network or stay connected on WiFi. Setup Call Forward and other calling rules using this app. Call contacts from your mobile address book and sync your mobile contacts to Rogers One Number. We previously covered the beta of Rogers One Number back in December of 2011, which was officially announced in February of 2012. The service originally was setup to make and receive free calls from a computer, but now you can do so from your iPhone, which will come in handy when you’re traveling. Also, if your Rogers network coverage is poor in your local area, One Number users will be able to receive calls over Wi-Fi so you won’t miss calls. The Rogers One Number iOS app so far has 15 reviews in the App Store, with an average rating of 5 stars. 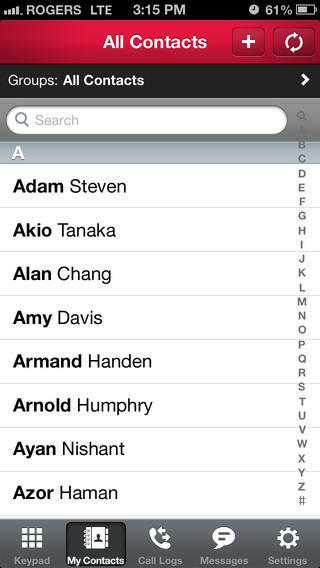 Canadians have many free calling options from their iPhone. Recently, the Google Hangouts iOS app was updated to allow for free calls to Canada and the USA. Click here to download the Rogers One Number iPhone app—it’s free. 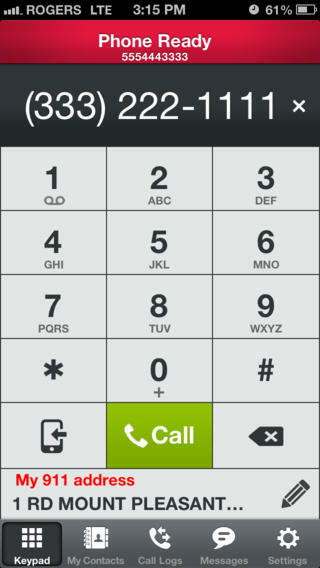 Let us know what you think of the Rogers One Number iOS app.